Vienna's Roman Rauch has appeared previously on Endless Flight, Philpot and Tenderpark thus far. Not bad going for someone that's only been on the scene a few years. This new one is on Amsterdam's Intimate Friends, run by the legendary Marcel Vogel no less. 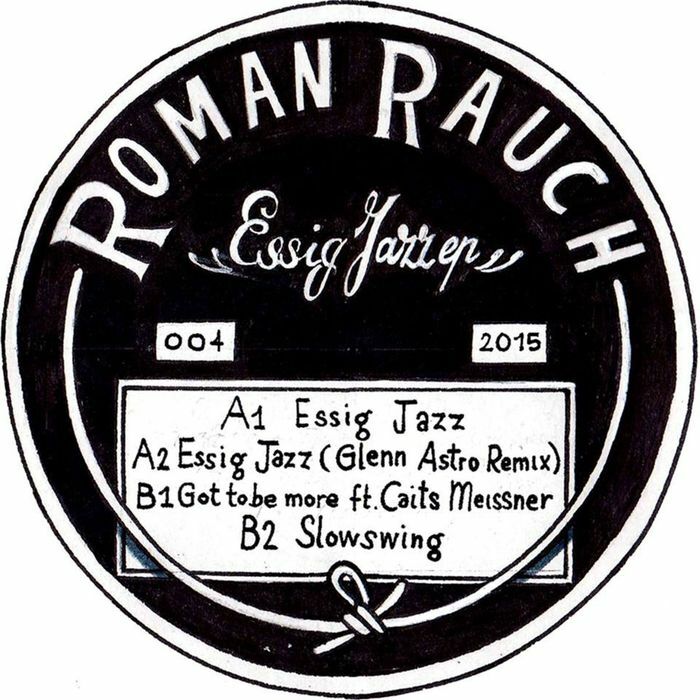 "Essig Jazz" is a dusty, slo-mo, urban favoured house jam that would appeal to Three Chairs fans as it would Max Graef of Glenn Astro. Speaking of which; who better to get in for a remix than the latter. Astro's take is equally as dusty (of course!) but more upbeat and with uplifting piano stabs and hip-hop samples... Overall it's the hip-hop style which makes it; but wait 'til that wacky synth solo comes rushing in! 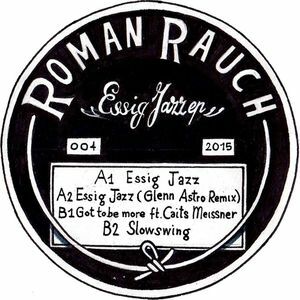 "Got To Be" featuring the sweet slam poetry of Caits Meissner keeps the rough and urban aesthetic intact while "Slowswing" is a gorgeous deep house workout with swirling Rhodes piano and sweet strings atop of female vocal samples.